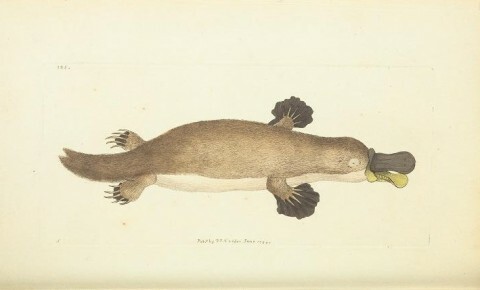 The platypus appears to be some kind of melding or mashup between a duck and a beaver. It is not, though the first Western scientist to examine a specimen thought that it was exactly that: A taxidermy hoax made of existing animal parts. Plus: An important announcement about the future of this podcast.